Whether you see your car simply as a reliable way to get from point A to point B, as a treasured classic to be pampered and preserved, or something in between, Northwest Automotive is your best choice for maintenance and repairs, from bumper to bumper. You'll find world-class customer support, seasoned, certified automotive professionals, and factory-level service that is priced 20 to 30 percent lower than dealerships. No matter how serious problems with your car may be, with a phone call and an appointment at Northwest Automotive, you can tap into the experience and technical expertise you need to make an informed decision about the most cost-effective solution, and a time frame to have the work done. 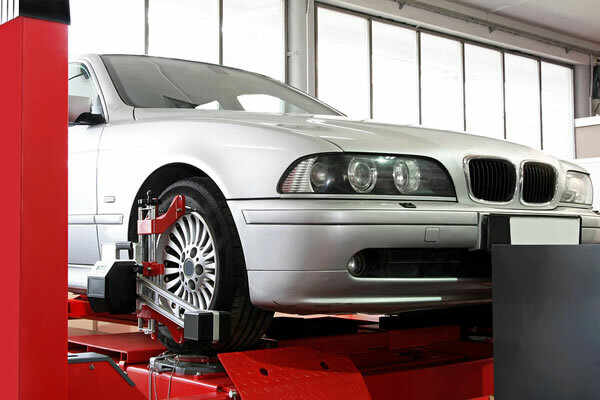 You can rest assured knowing that the repairs will be performed by the best in the business, backed by a warranty with no fine print and by the integrity of a car repair business with one of the best reputations in the region. If what you want is a shop that can provide routine car maintenance that goes above and beyond, call Northwest Automotive. 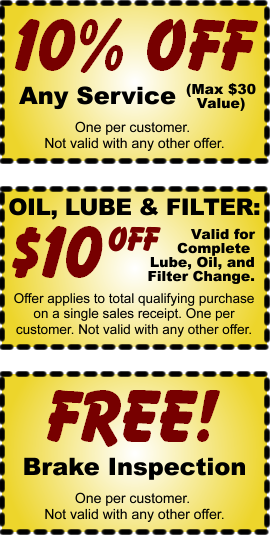 For example, you get a full safety inspection with every oil change and lubrication service. If you are interested in fleet service, large or small, rely on a shop with the scheduling flexibility and expertise to meet your needs without a loss of vehicle availability to your operation. Call Northwest Automotive today to talk with an experienced and friendly master certified automotive technician about your car.